Home/Blog/How to Hire Limo in Croydon? Renting a limousine for your much-anticipated event gets easier after the first time, but occasionally, experienced limo passengers get stunned when they find out certain facts about a limo hire. Of course, their surprise, especially with a company like ours, is very, very positive. This is because we aim to please and will give it our all for every limo ride we rent out. 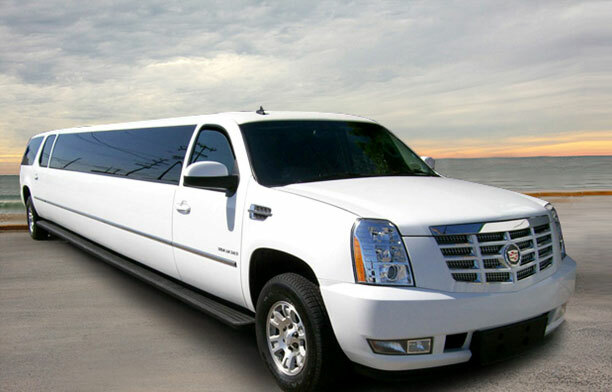 Limo hire Croydon is all about mastering the art of satisfying all your needs because this is what will make a limo ride unique. Even the most traditional of reasons for hiring a limo can use a slight tweak – and this we like to work with so we stand out as the limo service to book again and again. Do let us know why you want a limo. We can level up and provide an extra tweak to your experience. 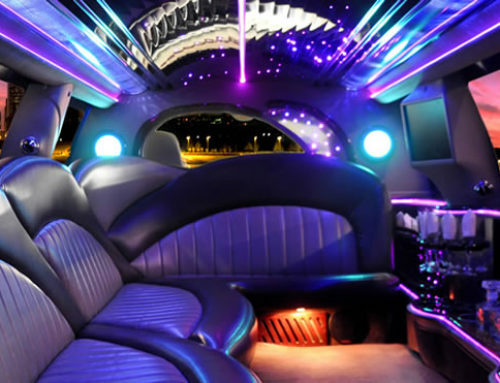 It will also help us assign a limo for you since there are specific laws on the number of passengers per limousine. For example, small limousines are given a license called a Private Hire Vehicle (PHV) and have a maximum number of passengers allowed. PHV licenses are different for limousines used inside London and outside the city. On the other hand our larger limousines that can seat more than 8 passengers and all have the Public Sector Vehicle (PSV) license. The number in your party is very important so we are able to follow the strict compliance requirements for a limo hire. Do talk to our chauffeurs. They are usually the best guides you could ever find in the area. They know every corner, nook, and cranny so you can just imagine the wealth of information at your beck and call during your limo ride. Do be willing to try something unusual. We have a fantastic line-up of limousine vehicles for you to choose from. Some may look flashy, but perhaps it’s time to think out-of-the-box! 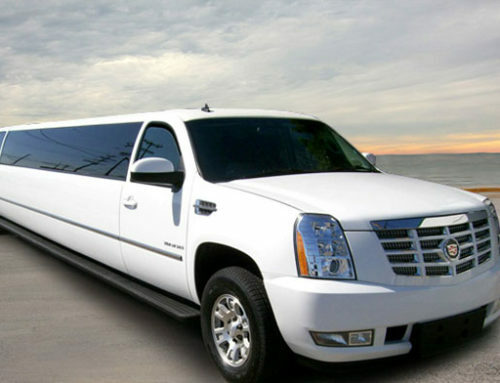 Today, there are about 6 types of limos for rent. They are the classic limousine, sedan limo, stretch limousine, Hummer limousine, party bus, and novelty limousines. Not all companies like limo hire Croydon offer all types of limousines which is another reason to choose Limo Hire World. Of course, we also make sure that all our vehicles are road safe and properly registered. If you’re concerned about the age of our limo cars, don’t be. We guarantee that every vehicle is properly regulated and maintained. We offer the usual amenities like drinks (mostly non-alcoholic), snacks, and music. However, you should request us for the specific amenities you want and indicate your preferences. We will be more than happy to provide what we can to ensure an enjoyable ride for all our passengers. Riding a limo is a special occasion. However, if you need to move around during the ride, pick one of our fabulous limo party buses instead of the classic limos. You’ll get to party all the time and even dance to the beat of your favorite tunes. Alcoholic drinks are generally not recommended except in small doses like one glass of champagne. However, our party buses and Hummer limos can take quite a beating if you want to party hard. Finally, the best way to enjoy a limo ride is to pay attention to the contract and trip details so that when the actual trip happens, you can just sit back, relax, and enjoy the ride of your life.